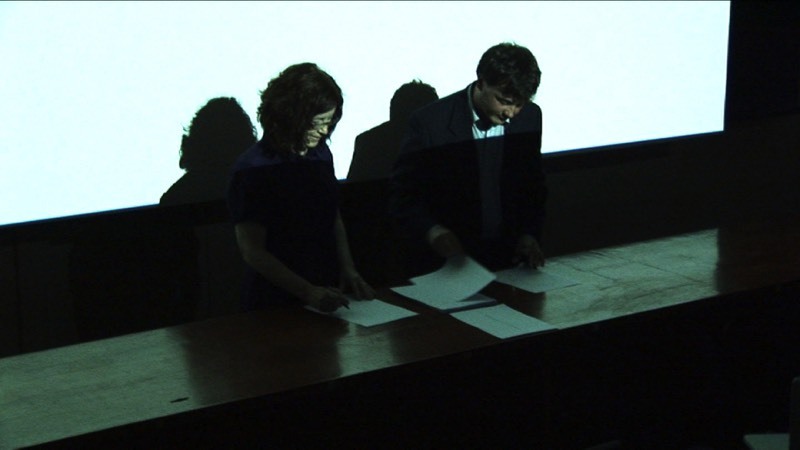 Lecture-performance with philosopher Sean Enda Power in regard to a period of work made by the artist with physicist Ian Elliott. 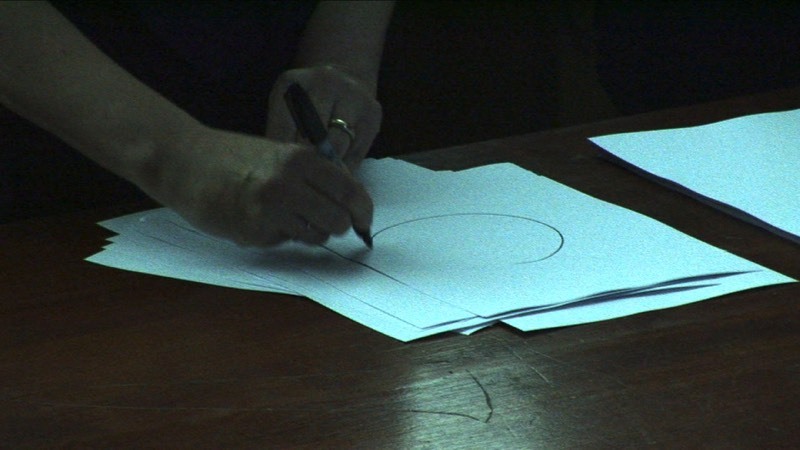 The lecture consists of the artist discussing the phase spent working with Ian Elliott in her studio on issues to do with time and representation, cross cut with a lecture by Sean Enda Power on the theme of recollection, duration and memory. 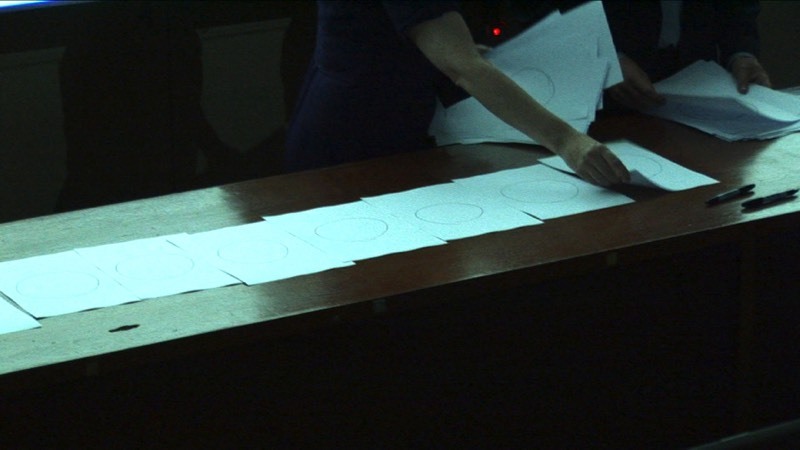 A film made by the artist with Ian Elliott, The Ages of the Universe exploring an analogy to do with past time, was shown for the first time during the talk. 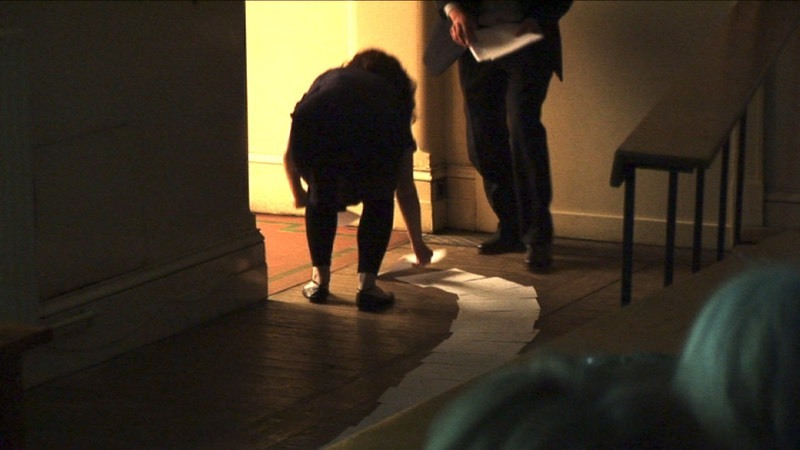 The analogy is further developed into a consideration of the time of the future, through a performance by the artist and Sean Enda Power at the end of the talk, that simultaneously activates the beginning of their working together. Given in relation to Weir's film installation Dust Defying Gravity and its presentation for the exhibition 'Time Out of Mind', at the Irish Museum of Modern Art.